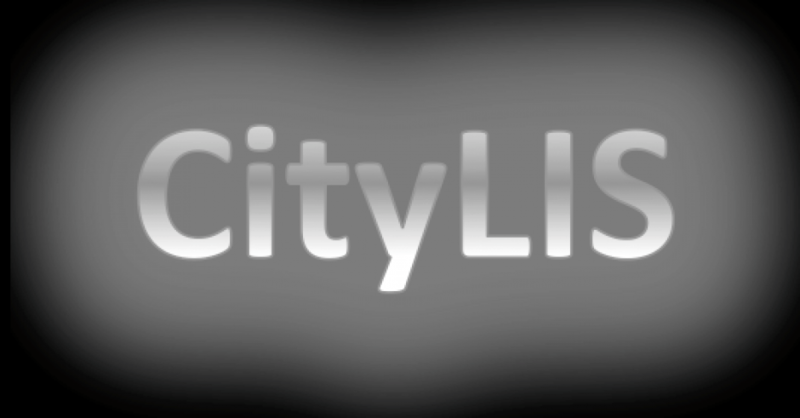 *** This category collects essays and reports written by CityLIS students. All the essays are reproduced with permission, and copyright remains with the author. The essays are published here to encourage our current students to engage with written communication throughout their careers, and also as an education resource for other students, whether in library & information science, or a related area.